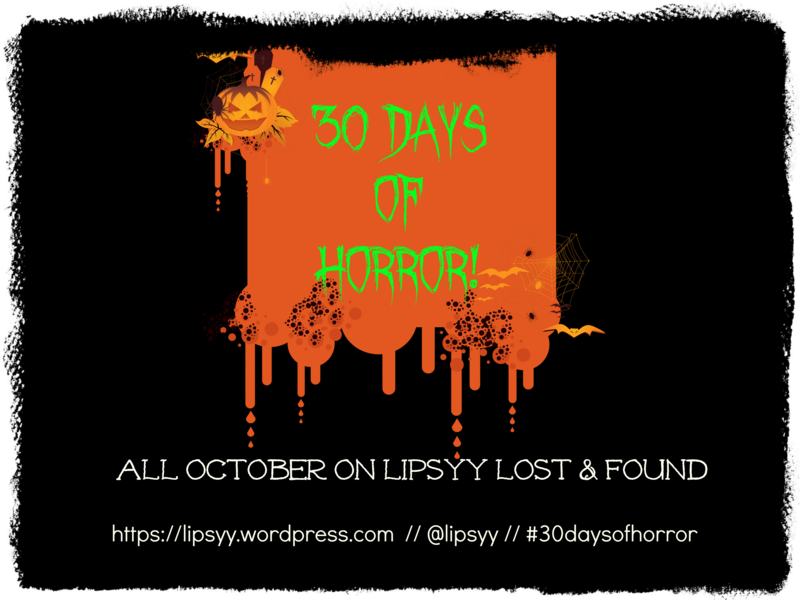 All week you have been voting for your favourite horror story prompt which the four participating authors will base their story on, and the results are in! with a whopping 42% of the vote (20 votes). 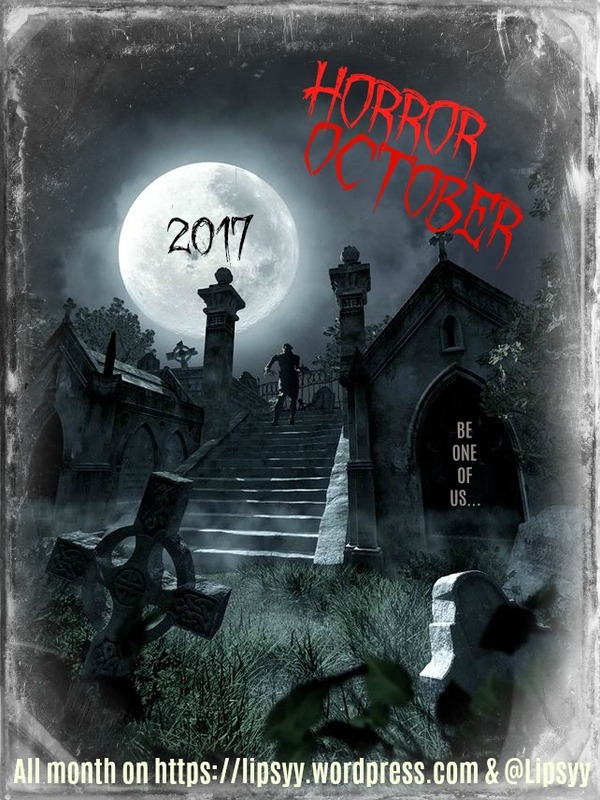 So, it’s now time for the four participating authors to rack their depraved brains and get writing their best scary story. You can find him on Twitter at @Gabino_Iglesias. Stephen’s latest release, Slashvivor! 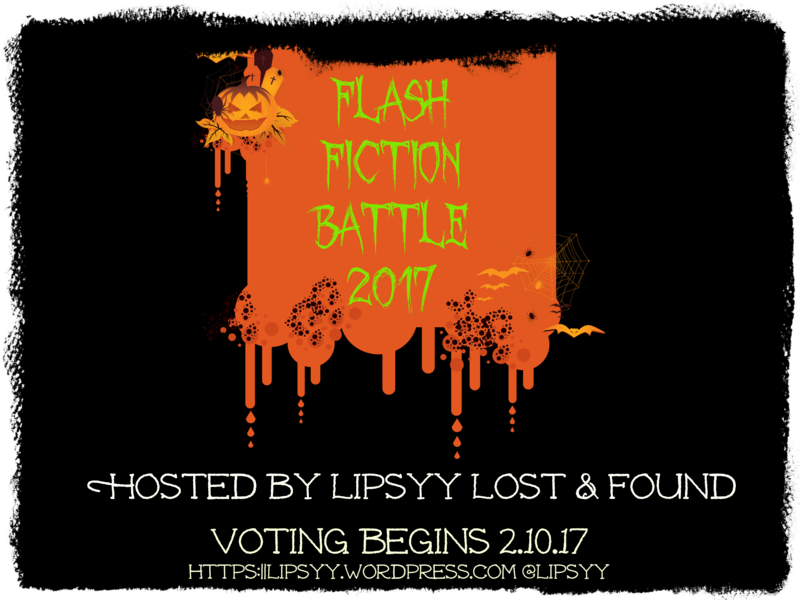 is a collaboration with none other than Stevie Kopas, the reigning champion of the Flash Fiction Battle! It was released September 1st 2017. Influenced by Stephen King and Rod Serling, Sean Seebach has written three books: A Looking in View, Autumn Dark and Our Monsters Are Real: The Pig Man. Unknown: Vol 1 (Hidden Worlds) is Sean’s latest release which was published September 22. Keep your eyes out for the first story!